Let Wedding Inspirations finish your bridal look with some flair. Our wide variety of accessories is sure to complete your look. 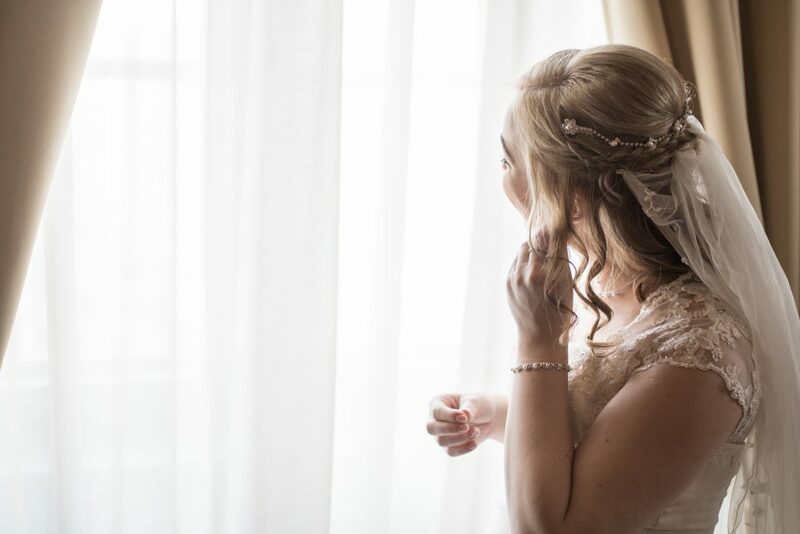 We have veils, headpieces, and jewelry to help put the finishing touches on any bridal look. 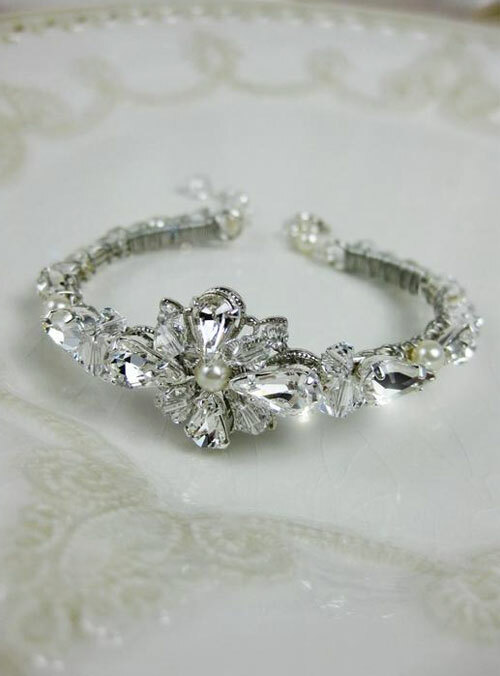 We also offer a wide arrangement of wedding accessories from guest-book sets to garters and more. Our designers create hand crafted veils and headpieces with delicate details that are sure to frame in any bride in her perfect gown. EnVogue Bridal – Veils & Headpieces – enVogue accessories are made from the highest quality materials. Each is handcrafted with great care for your most special occasion. http://www.envogueaccessories.com/. Allow Wedding Inspirations to put the finishing touch on your look with some stunning sparkle. We offer a large selection of earrings, bracelets, necklaces and more. Everything Angelic – Based in Marietta GA, all designs are handmade with careful attention to detail and craftsmanship. All filigrees and appliques are custom designed and hand crafted. Everything Angelic wedding accessories are a work of art. With an insatiable creativity for all things bridal; they specialize in creating distinctively classic, romantic pieces.